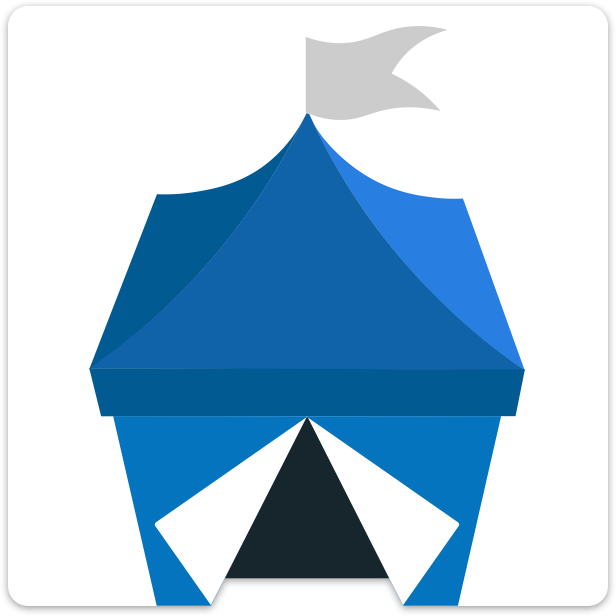 At the moment, OpenBazaar only uses Bitcoin, Bitcoin Cash, Zcash, and Litecoin but one of our top priorities is making OpenBazaar cryptocurrency agnostic, meaning users can buy or sell choosing any coin they prefer. This is a major undertaking and we welcome help from any communities on integrating their cryptocurrency into OpenBazaar. Submit a pull request to the main GitHub repository which enables use of an altcoin. Fork the repository to create an altcoin specific OpenBazaar clone. Please remember that an altcoin must have multisignature capabilities in order to use the OpenBazaar platform. Integrating an altcoin into the OpenBazaar code would be a significant task, and we recommend reaching out to the core developers before starting.